He has been on tour with some prominent artists such as Lethal Bizzle and Krept and Konan. 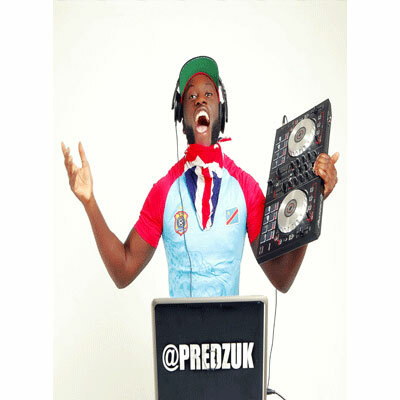 Predz UK specialises in Hip Hop, R&B, Oldschool Garage as well as AfroBeats but is accommodating to alternative genres and can satisfy any crowd. He can adapt to any setting or occasion from a wedding ceremony to a nightclub and aims to please. He can guarantee a good time, especially as an experienced party host drawing any crowd up onto the dance floor, so for a night you won’t forget! Predz UK is the one to book.